Copyright © 2017-2018 Hawwaa Ibrahim. Powered by Blogger. 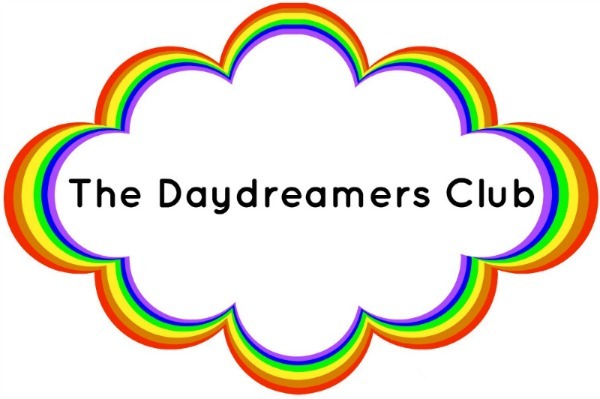 The goal of “The Daydreamers Club” is to showcase different artist from different mediums and backgrounds in order to show the world that positivity and creativity can come when you are able to express yourself through your imagination. Each artist has had different life experiences and ways they go about solving their problems. They have different goals and different styles when it comes to art. For someone who is looking for a variety of expressive artists, wants the motivation to do what they love, or just simply loves to support up and coming artist, The Daydreamers Club welcomes all. Enjoy! 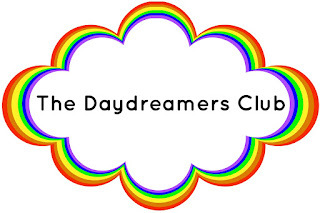 So, Welcome to The Daydreamers Club. Your Opinion Matters! 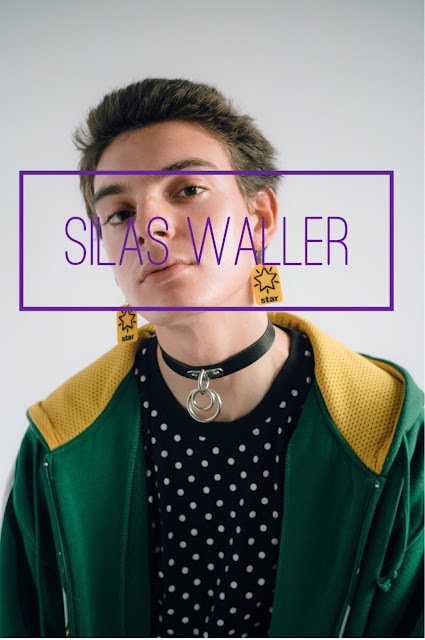 Where artists come together to share their work and ideas with the world. Free of judgment, this is a safe place for artists to express themselves even future while in the company of others who may enjoy their work.